years, could not be extinguished by ordinary methods. 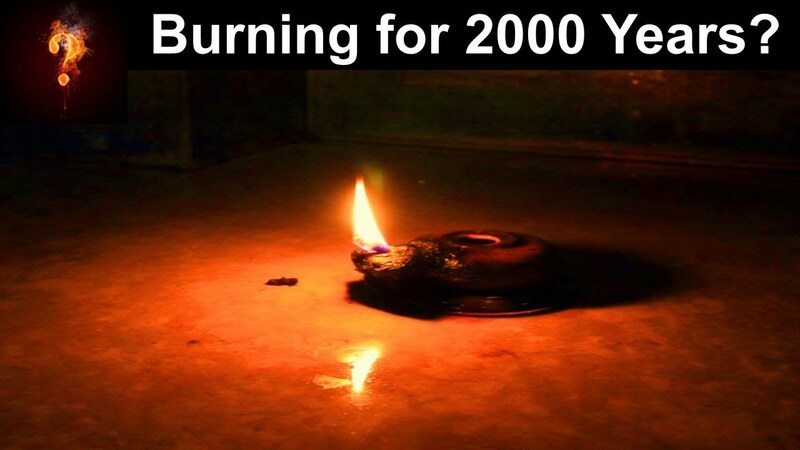 It turned out that neither water nor blowing on the flame stopped it from burning. The only way to extinguish the remarkable flame was to drain off the strange liquid contained in the lamp bowl.